Home Valuation - Click Here! Join Our Free Property Search - You'll Love It! If you're looking to buy or even sell your home, I'm ready to serve you. Start searching to find your dream home today! 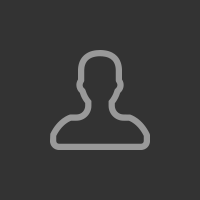 We're Not Just Another Listing Website! Our program is proven to get your home sold! 4 easy steps to your dream - Get started! MY FREE GIFT TO YOU! 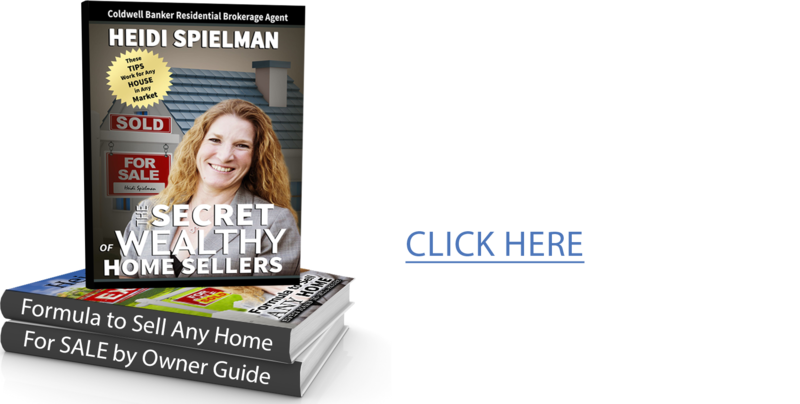 3 BOOKS THAT WILL HELP YOU SELL YOUR HOME WITH POWER! 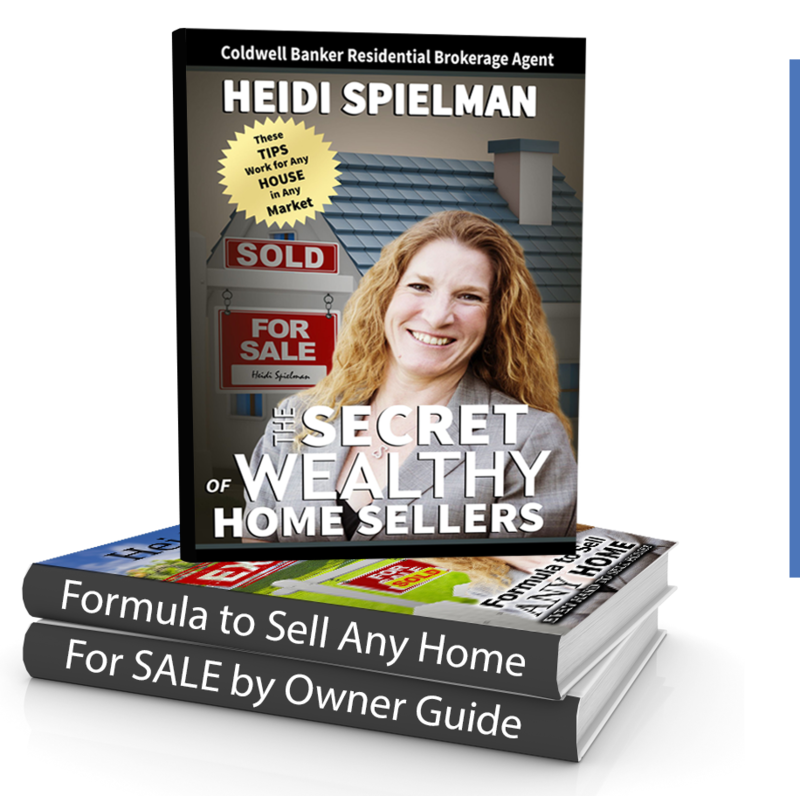 I’ve spent several years as a REALTOR® and now you can have all that knowledge and more in my FREE books. CLICK HERE to learn more and get your FREE copies! CHECK OUT THESE HOT PROPERTIES IN THE EAST VALLEY! 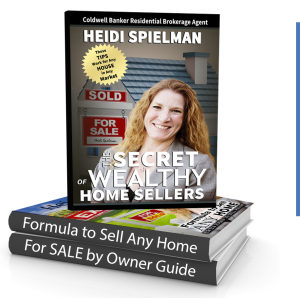 “My wife and I used the services of Heidi Spielman to sell our home. Heidi did a fantastic job and sold our home in eight days. Heidi has a very professional attitude when dealing with clients and handled the complete transaction seamlessly. We would use the services of Heidi again and would recommend her to anyone listing or looking for a home.